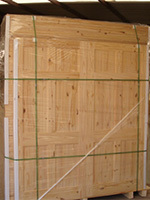 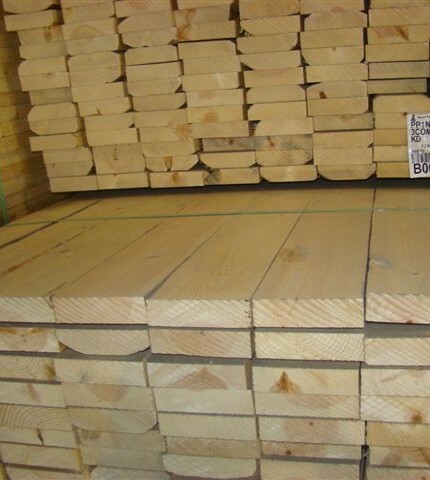 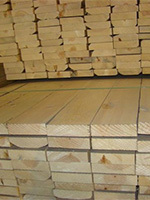 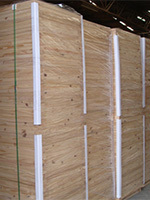 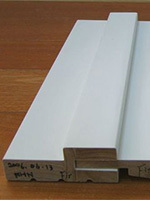 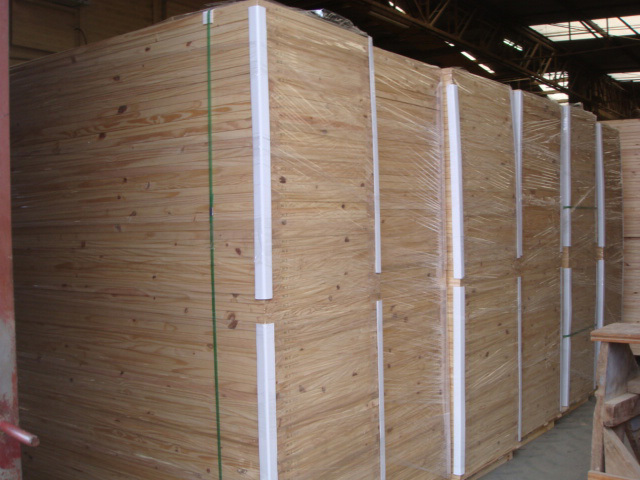 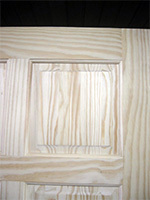 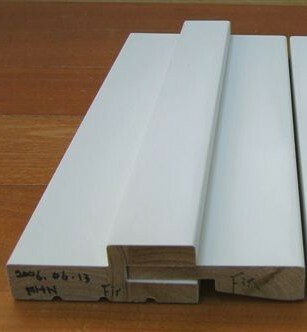 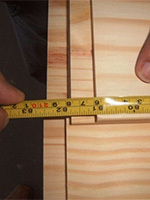 Sizes: 1-3/8" x 80" Widths: 28" 30" 32" 34" 36" 38"
Solid - engineered construction & termites treated. 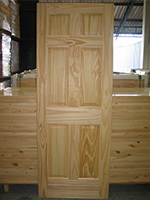 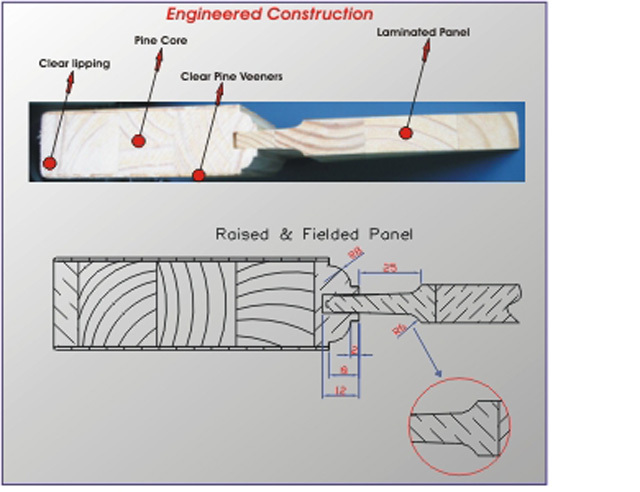 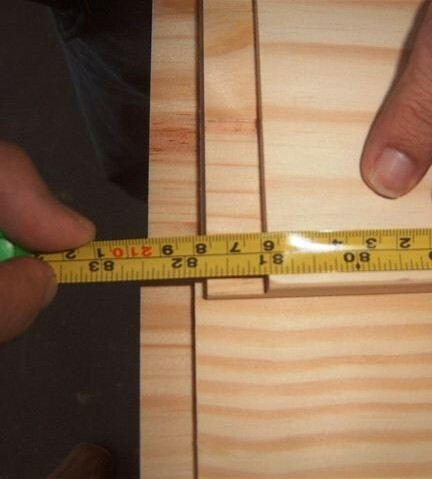 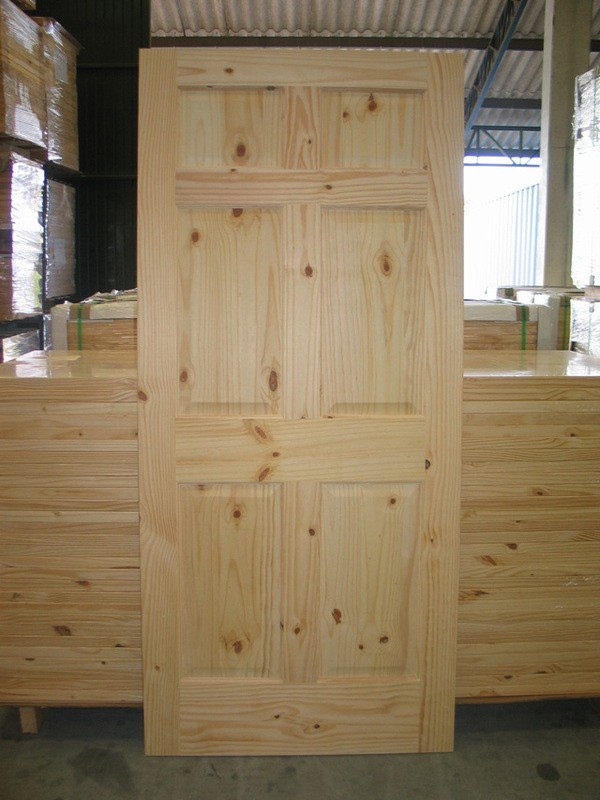 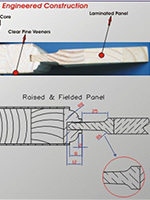 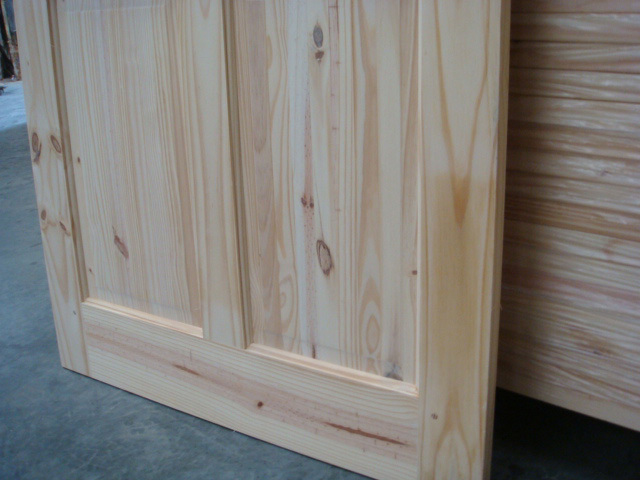 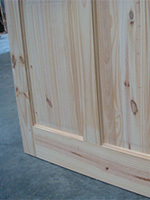 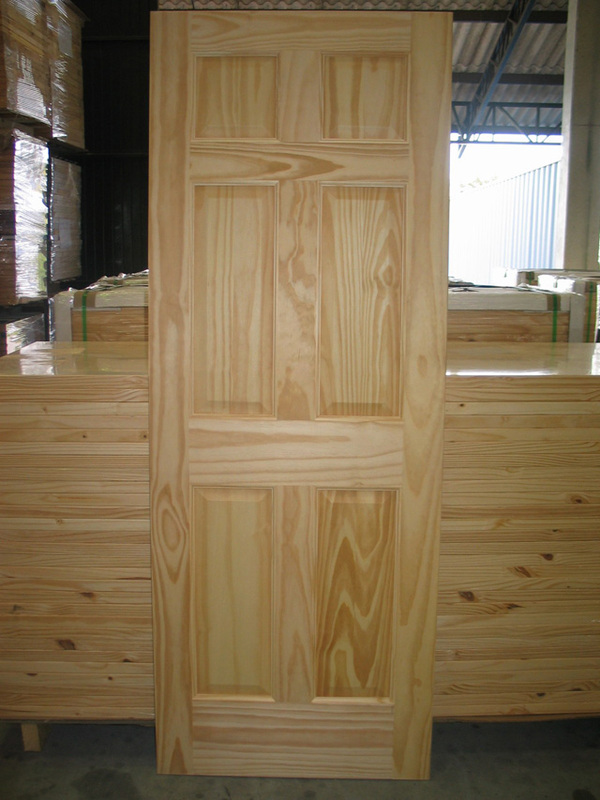 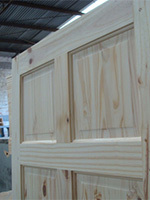 Doors are engineered using a solid internal core to avoid warping, shrinking and twisting. 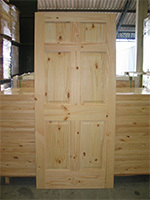 Other door models available upon request. 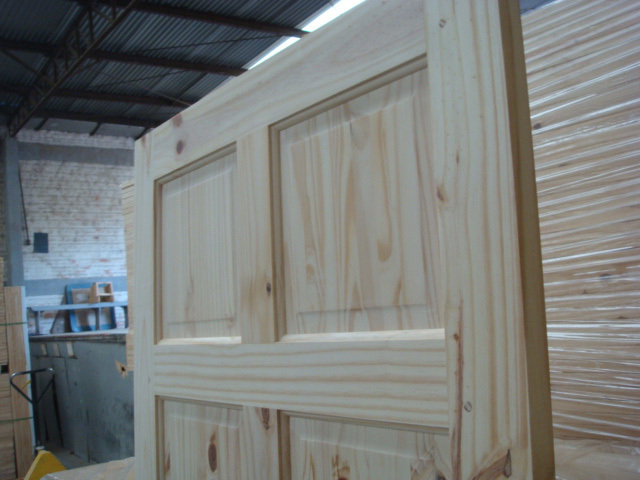 Gulf Trading's Millwork resource base is vast with product being produced in the following countries Argentina, Brazil, Chile, China, Mexico, Uruguay, and the United States. 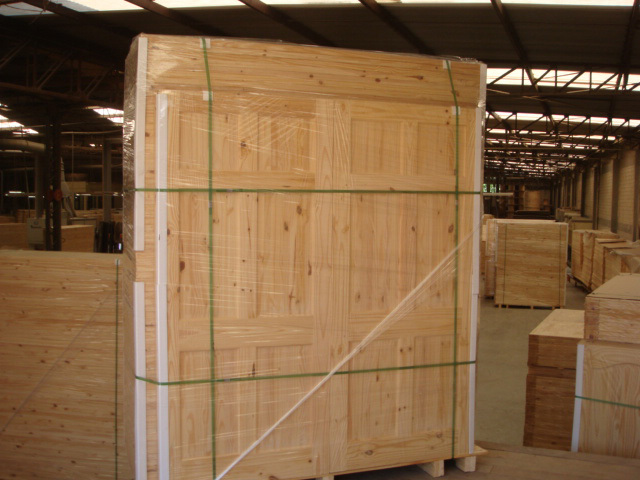 The above are available in the following species Ponderosa Pine, Radiata, sugar, Taeda, Elliotis, Douglas Fr, and Chinese Fir. 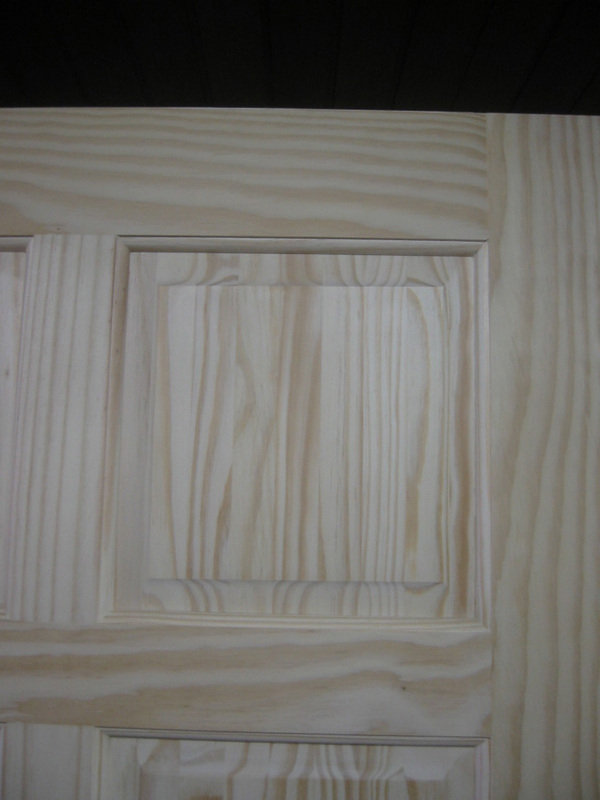 Millwork has such variation and dimension to the category, please give us your specifications and we will be happy to measure up to them.